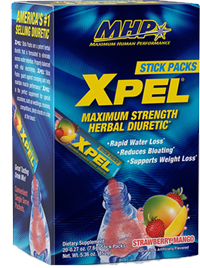 Home / Weight Loss / MHP XPel Sticks 20ct., Hot Deal When You Purchase 2 or more!! 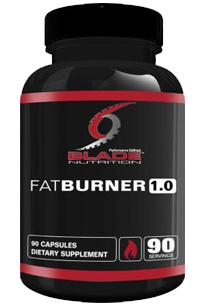 MHP XPel Sticks 20ct., Hot Deal When You Purchase 2 or more!! Buy 2 or more bottles of MHP XPel Sticks for only 17.99 each with free shipping!! Muscle Gelz Brazilian Tight 8fl oz, hot deal when you purchase 2 or more! !